At Mcguire Trucking Service, we take every possible measure to provide you the best services to get your freight to its final destination safely and on time. Our professional drivers are well equipped and well trained with new safety information and techniques that they can easily move these over dimensional loads without making any damages to the infrastructure like bridges, signages and roads of congested villages like Amityville in the town of Babylon. Rather than just fulfilling the trucking aspect, we ensure that a professional team manages every step of getting your goods from one point to another. McGuire Trucking provides same day and time-critical deliveries to anywhere even in small villages like Amityville, Lindenhurst etc. 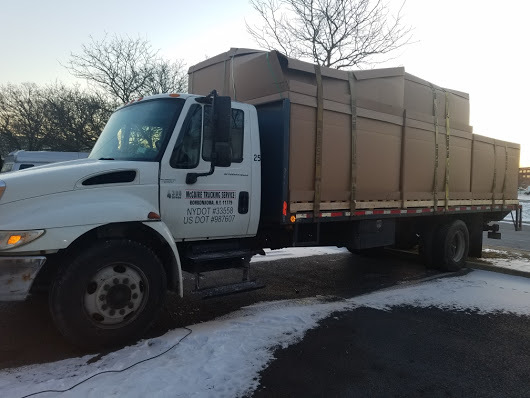 From strapping to chaining, loading to unloading, our fleet of professional drivers provides the expertise to safely move your most critical freight shipment from one place to another. 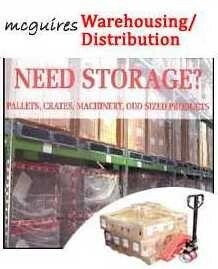 At McGuire Trucking Service t, we are committed to the customer and their needs because as a customer you are authorized to know that your shipment is in safe hands and will be delivered on time. 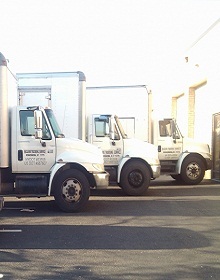 For flatbed trucking service in Amityville, please contact us. 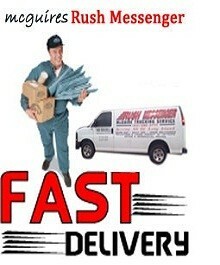 We are just a call away and available 24×7 for easy movement of your freight at reasonable prices.